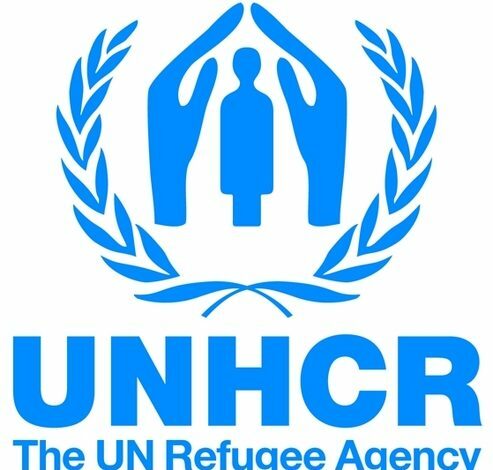 The United Nations High Commissioner for Refugees (UNHCR) representative to Nigeria and Economic Community of West African States (ECOWAS), Antonio Jose Canhandula, has said the problems of Boko Haram and insecurity in Nigeria are best tackled with increased social and economic inclusion of citizens by the Nigerian government. The UN scribe, in an exclusive interview on Monday at an ECOWAS Ambassadors Retreat in Uyo, Akwa Ibom State, gave the advice to the Nigerian government, saying it is only the way out from the insurgency, particularly in the north east. Meanwhile, President Muhammadu Buhari has expressed his commitment to facilitate the prompt release of the remaining Chibok girls from the den of their kidnappers, Boko Haram.